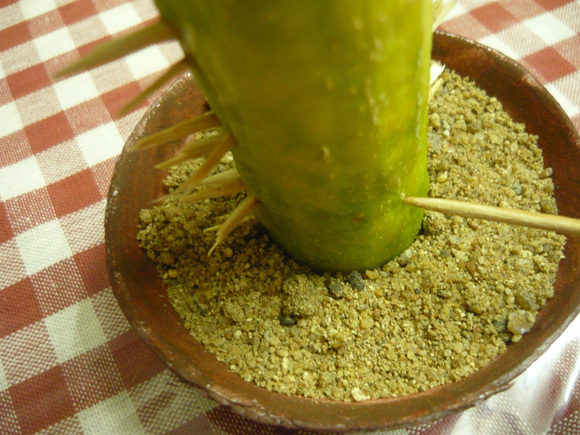 Cactii have an important place in Mexico, and are part of Mexican history, tradition and everyday life. This makes it a great decoration item for Cinco de Mayo! 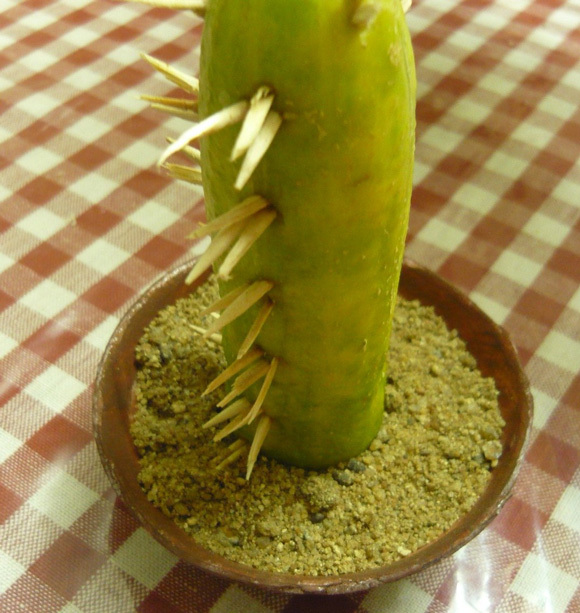 Here's how you can make your very own mini cactus, using nothing more than a cucumber and some toothpicks! Find a cucumber that is small enough to stand upright in the plastic bowl when held in place by sand. 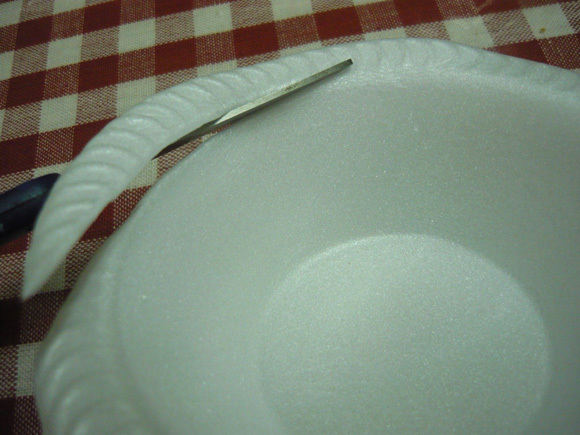 Trim the rim of the plastic bowl if it sticks out. Paint the outside of the bowl so that it looks like a clay pot. 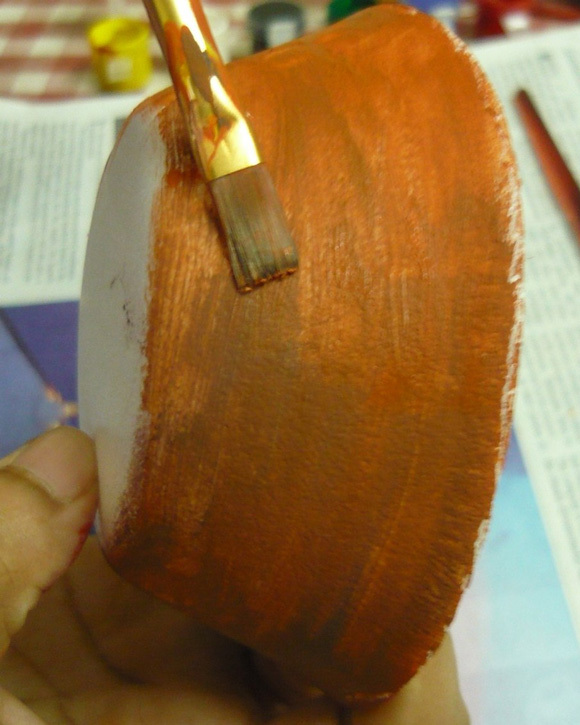 Paint the inner edges of the bowl the same color, and leave it to dry. 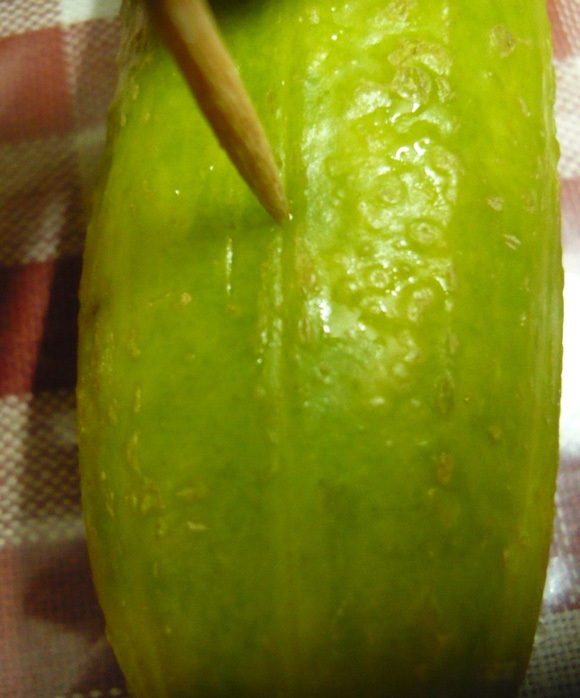 Insert a toothpick roughly one inch away from the end of the cucumber and pull it out. Break a second toothpick into three pieces, and push one of the pieces into the hole you just created. 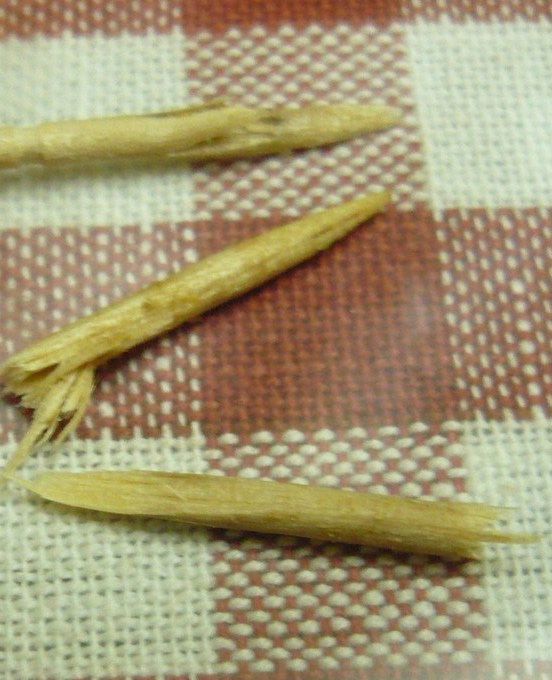 Tip: If the toothpick splinters when you break it, don’t worry. The narrow edges make great thorns! Use the first toothpick to make another hole at an angle to the first piece. Push the second piece into this new hole. Repeat for the third piece. Continue making this cluster of ‘thorns’ in a row until you reach the end of the cucumber. Create a second row diagonally opposite to the first, and a third row in between the first two. For bigger cucumbers, you may want to make the rows closer together. Once you’re done with the third row, you may find it difficult to start the fourth row without any vertical support for the cucumber. At this point, fill the bowl with sand and lodge the cucumber inside it. Continue with the last row of thorns. 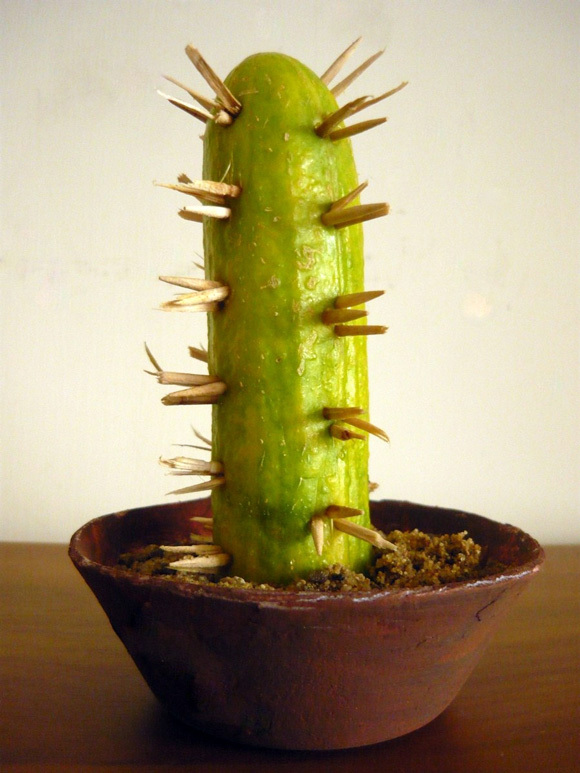 Your mini cactus is now ready!